Sound Stories was part of an exhibition developed by University of Washington scholars and the Experience Music Project (now MoPop). From 2008 to 2015 the exhibit, in its original form and in a modified version created the the Smithsonian Institution Traveling Exhibition Service (SITES), traveled to 18 cities in the U.S. and Puerto Rico. 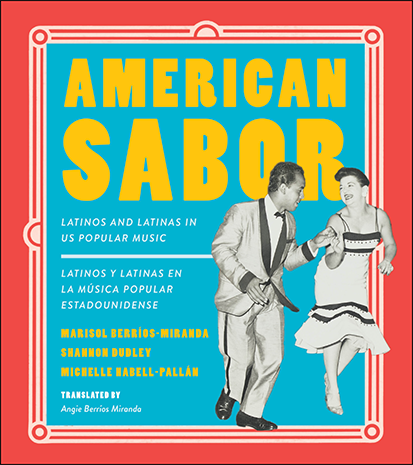 This site hosts 40 of the stories in an online collection that serves as a companion to the book American Sabor: Latinos and Latinas in US Popular Music / Latinos y latinas en la musica popular estadounidense.. The authors also developed a Spotify playlist to accompany the book.